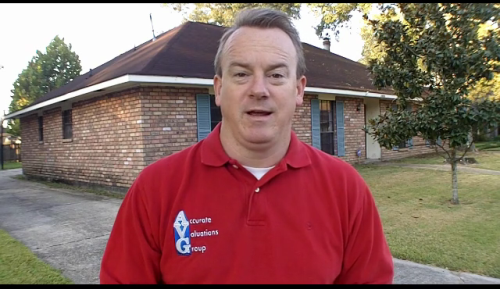 Baton Rouge High End Homes Market September 2010 Better Than Expected! 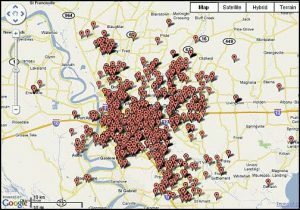 http://www.batonrougerealestatetrends.net/ – Baton Rouge High End Homes Market September 2010 Better Than Expected! 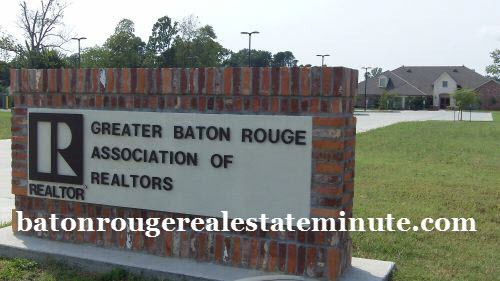 High End Homes Market Appears Near Solid Support, Most Solid Within East Baton Rouge Parish. From 9/1/08 to 9/30/09, MLS reports 298 sales versus 294 sales 9/1/09 to 9/30/10, which is only a decrease of -4 sales or -1.3%. Average Sold Price for the 2009/2010 period is $539,650 compared to $548,036 for the 2008/2009 period. Median Sold Price for the 2009/2010 period is $500,000 compared to $495,700 for the 2008/2009 period. Average sold price per sq. ft. is $157.89/sf versus $159.43/sf for the 2008/2009 period. Average days on the market is 122 days versus 140 days in the 2008/2009 period. So, while the average sold price per sq. ft. is down $1.54/sf, and average sold price is down approx. $8,400, the median sales price has increased by $4,300 and the days on the market has improved. Yes, There Are Certainly Exceptions! Copper Mill in Zachary is one example where the average sold prices were $161/sf in 2007, $158/sf in 2008, $157/sf in 2009 and $147/sf in 2010 based on 13 sales. That’s a $10/sf drop since 2009. Plus, the days on the market for the 13 sales were: 336, 850, 20, 274, 4, 393, 252, 1082, 50, 344, 197, 54 and 2. Renaissance in Prairieville is another example where the average sold prices were $137/sf in 2007, $141/sf in 2008, $133/sf in 2009 and $129.24/sf in 2010 based on 7 sales. That’s a -$4/sf difference between 2009 and 2010. And, MLS reports the average days on the market were 417 in 2009 and 252 in 2010. Actually, upon closer examination of total days on market, the actual continuous days on market were: 231, 1, 4, 561, 692, 1025 and 302. 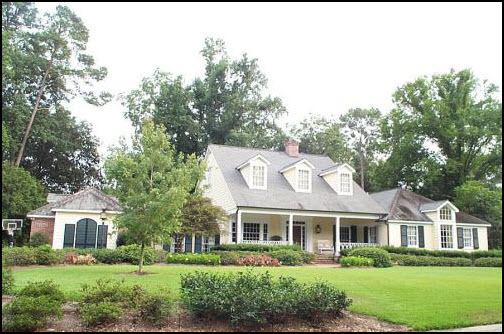 Greystone Golf in Denham Springs has only had 2 sales in 2010 averaging $142/sf and 6 sales in 2009 averaging $146/sf, a $4/sf decline. NOTE: For this paragraph, this includes all price ranges within these high end subdivisions. High End Homes Market Absorption Rate Appears To Be Improving! The numbers of high end home listings has declined just slightly from 445 for September 2009 and 424 for September 2010. In September 2009, the Months Inventory showed 23.42 months. In September 2010, the Months Inventory showed 21.2 months and in August 2010 it was 19.4 months. 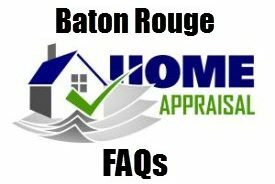 Certainly, the market for homes requiring “Jumbo” loans remains slower in the overall Greater Baton Rouge market. High End Homes Market NOTE: Parameters were $400,000 to $1,000,000, all price ranges within ASC, EBR, LIV and WBR for Property Types: DSF, ASF, PRC and PRA. NOTE: Data For The September 2010 GBRAR MLS Report is used with permission of the GBRMLS from dates stated above and from 1/1/2008 through 9/30/2010.